PepsiCo’s Food for Good program has delivered more than 12 million healthy meals to low-income families by leveraging the company’s logistical expertise and technological knowledge. A break-even business unit, the purpose-focused initiative is housed in PepsiCo’s innovation center, which makes its focus of delivering nutritious meals to underserved populations a perfect home for developing both new products and new technologies. Food for Good supports wider goals at PepsiCo, as well. The company’s Performance with Purpose 2025 Agenda is focused on continued business growth by responding to changing consumer and societal needs, transforming its portfolio of foods and beverages to develop a wider variety of choices and reach more underserved communities. In this webinar, Food for Good’s Director Matt Smith shares lessons learned of this unique purpose-focused business. 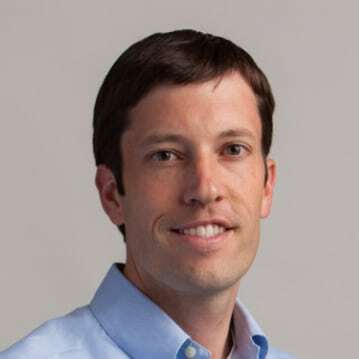 Bio: Matt Smith is the Director of the Food for Good initiative at PepsiCo. In 2009, Matt was able to leverage his background in marketing and consulting to be one of the pioneers of this innovative program within the largest food and beverage company in the U.S. Over the past eight years, Food for Good has delivered more than 12 million nutritious meals to underserved communities as part of PepsiCo’s Performance with Purpose vision.